If you have renal insufficiency - consider a clinical research study. 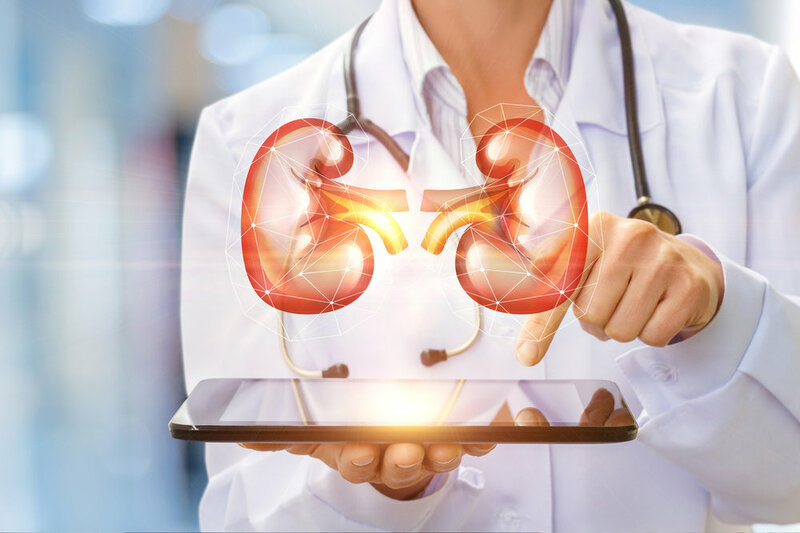 If you or a loved one have renal insufficiency (kidney impairment), you may qualify for a clinical research study. Local doctors are now enrolling participants. Qualified participants will receive all study-related care and compensation up to $2,150. Other inclusion criteria will be evaluated. Are you willing to attend all scheduled appointments during the three week study including an in-patient 8-night, 9-day stay?